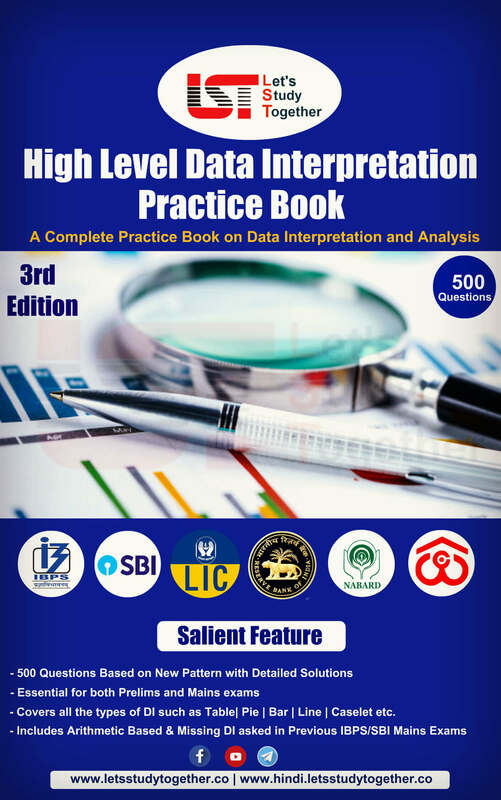 Best Books for SBI PO 2019. As we all know The State Bank of India (SBI) has released the official notification for the recruitment of Probationary Officers (PO) in various branches of SBI. This year SBI PO Recruitment Notification 2019 drive is taking place to fill 2000 Probationary Officers (PO) vacancies. As we all know the competition is very high and if you haven’t started your preparation yet, we suggest you start your preparations immediately. 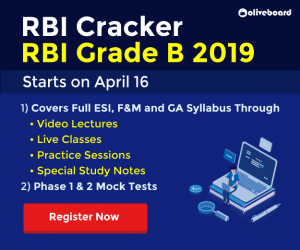 Many of you must have applied by now, as the last date for applying is 24th April 2019 for SBI PO 2019 Exam. SBI PO preliminary examination for Probationary Officers (PO) is going to take place in the month of June. It’s the right time when you should start your preparation with full pace. To prepare well, you require best in hand study material. 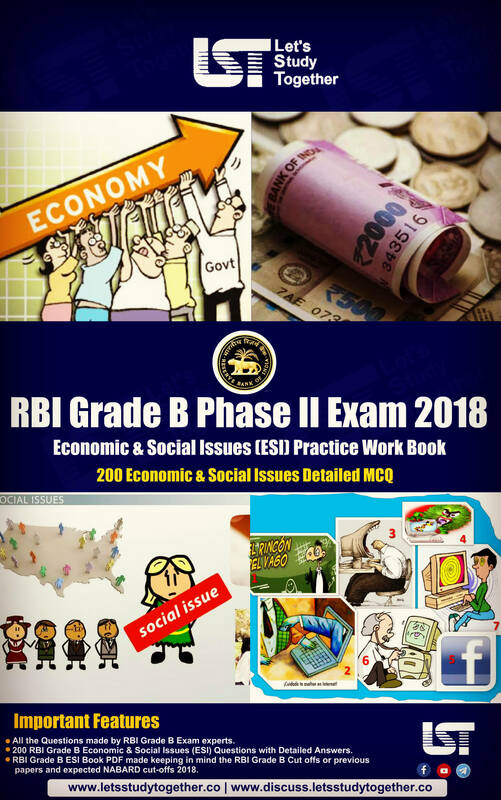 To help you with it here we are providing a list of Best Books for SBI PO 2019. 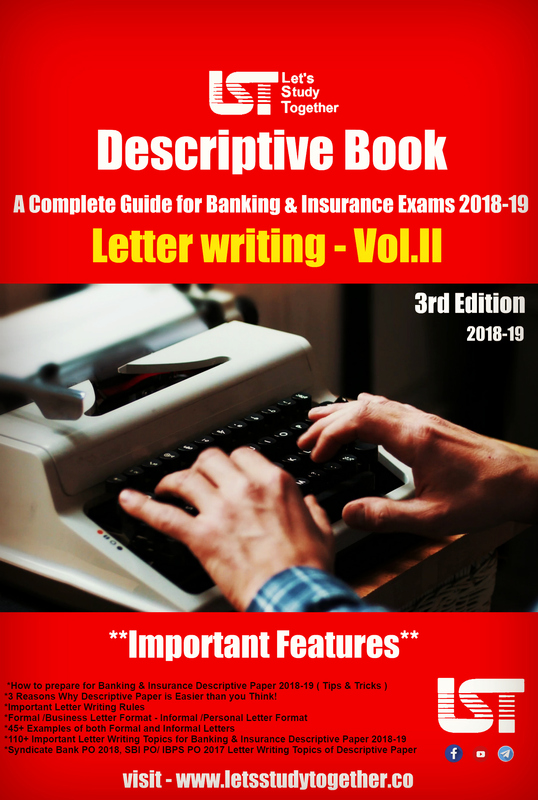 Carefully read this article to know about recommended books and in addition to that also read about Online Study Material for SBI PO Exam 2019. 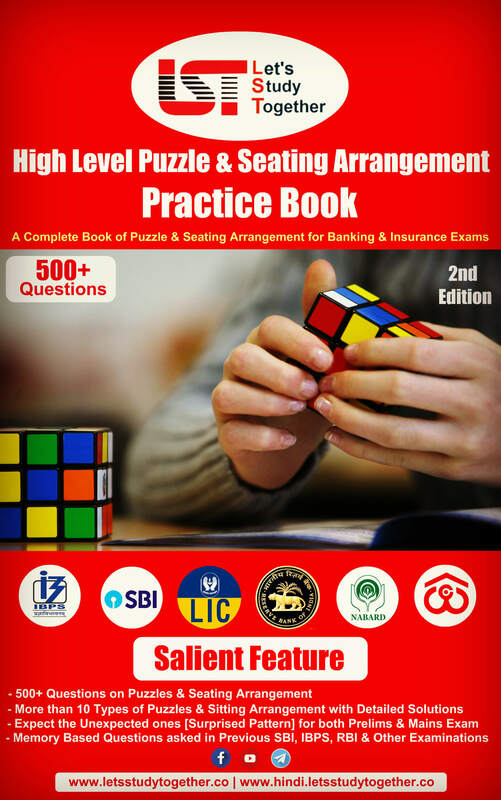 The best way to prepare for the SBI PO Exam is Choosing Right and best SBI PO Preparation Books. 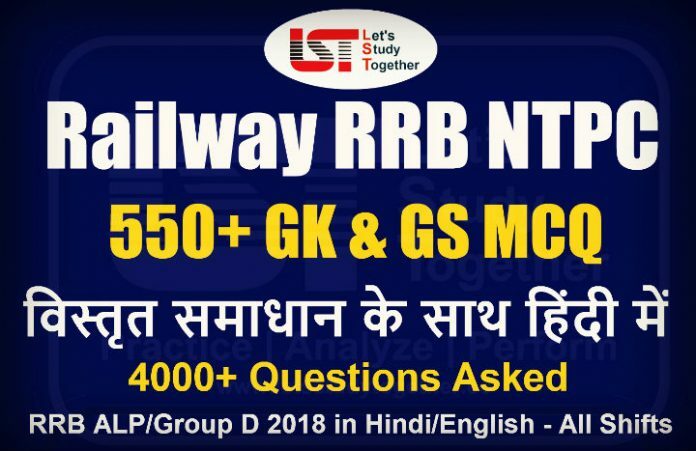 To help candidates in getting the SBI PO Books easily we have created this post and here we have provided all the details regarding the Books for SBI PO Exam through which candidates must go through. 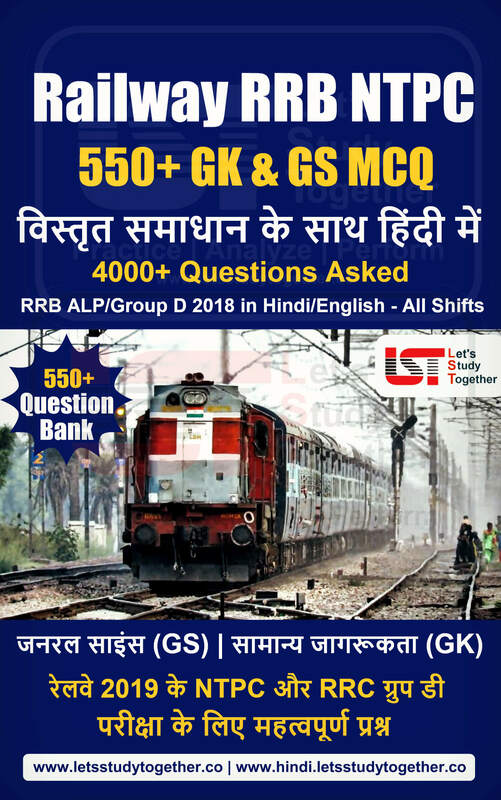 Why are these Books best for SBI PO? Choosing best books for SBI PO Exam will guarantee a correct preparation strategy. 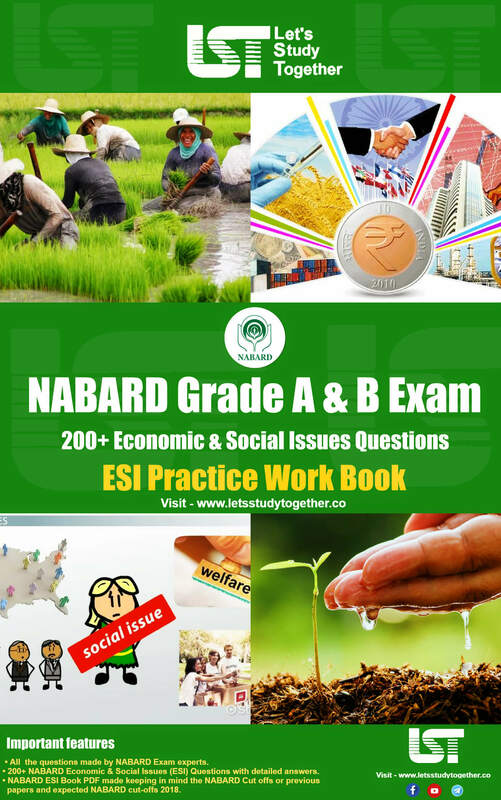 These Books and study material recommended by experienced professionals who deal with SBI PO Exams. Objective Computer Knowledge & Literacy Kiran Prakashan.